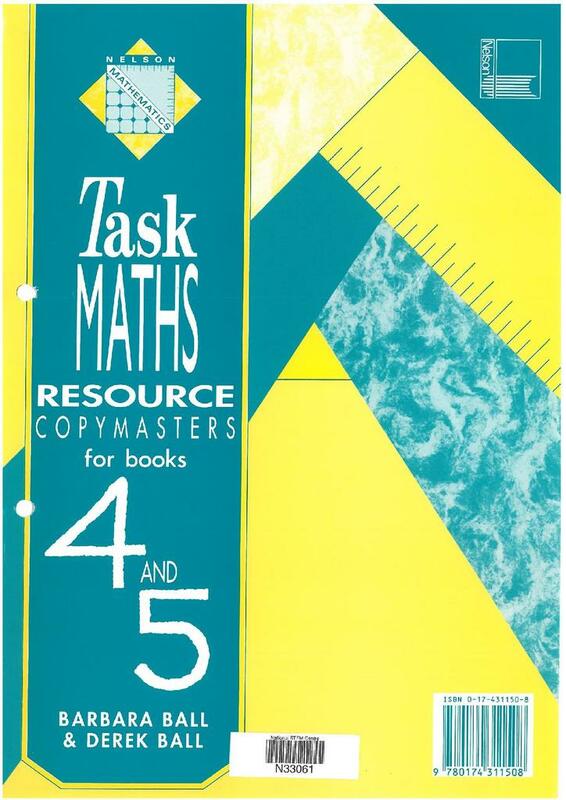 A Year Eleven textbook from Task Maths. This resource continues with the thematic approach of the series. In many cases the task titles only give a partial view of the content since the authors’ intention is that the mathematics in the course will be integrated. 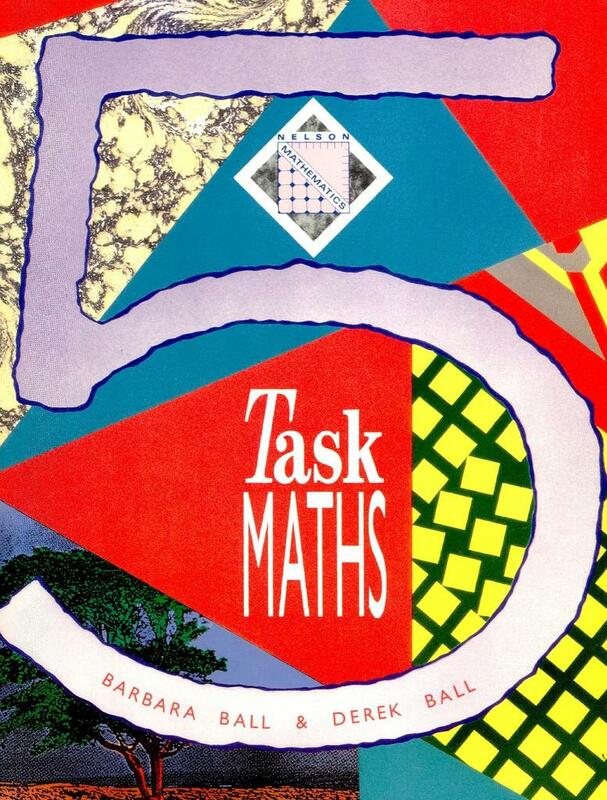 Task Maths 5 contains some innovative content in most tasks with some containing material which is very different, and possibly more engaging, than that found in many texts. 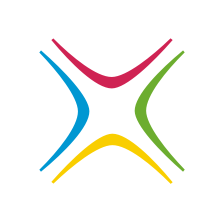 Each task consists of a number of differentiated activities on the theme of the task and ends with a number of Further Coursework tasks for extended activities. Significant use is made of computer software, especially spreadsheets. The book is split here into two parts: tasks 14-19 are in part one and tasks 20-25 are in part two. *Introduction The first part of the book covers the approach taken, resources and materials needed and the teacher’s role. The detail on the National Curriculum and Recording is no longer relevant because of subsequent changes. *Guide to tasks There are typically ten pages of information on each of the tasks which give answers and brief suggestions for approaches to the activities as well as listing any resources needed. Notes and sample assessments are provided on the Further coursework tasks provided at the end of each task in the student text. *Notes on running the computer programs – relates to software running on machines no longer in use. Fantastic to have access to this great resource! Just one question - The resource sheets for books 4 and 5 are not in the teachers guide are they available seperately? Thank you for your comment. I have added the resource sheets we have available for books 4 and 5. Thanks for providing access to these files. Are chapters 1-13 of book 5 available?